I had a hard time finding girly chapter books I was looking for in last month's post. 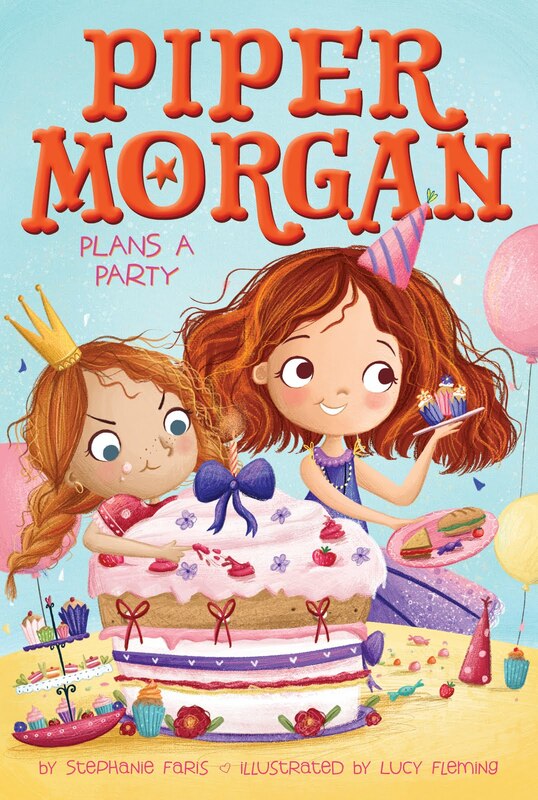 There are plenty of middle-grade books about cupcakes and sparkles. Not so many chapter books. Seems most chapter books strive to be unisex. 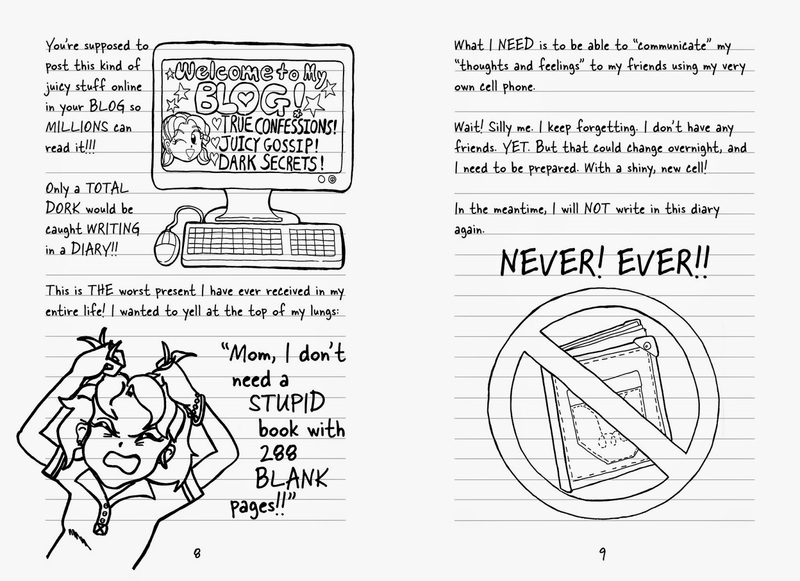 A large majority seem to be written in Dork Diaries style, with a combination of drawings and text. I stocked up on every chapter book I could find. In the process, I stumbled on a boy-oriented book that I loved. I think it was on a "best books" list somewhere. This author is brilliant. 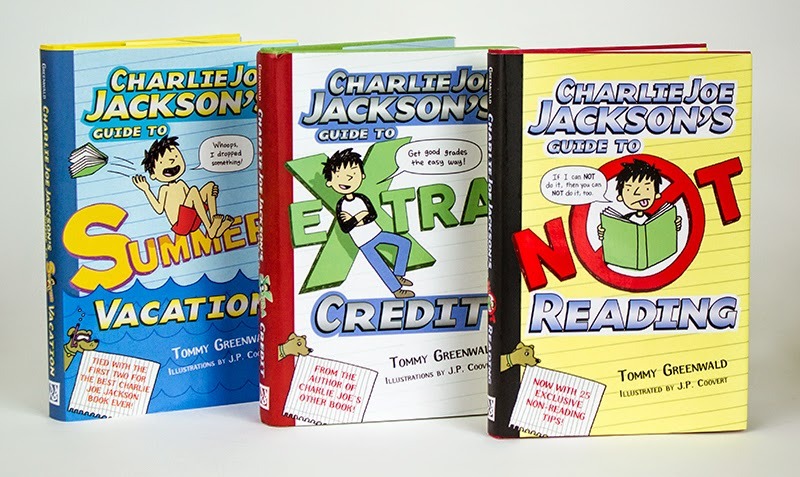 The main character in Charlie Joe Jackson's Guide to Not Reading goes to great efforts to avoid reading. 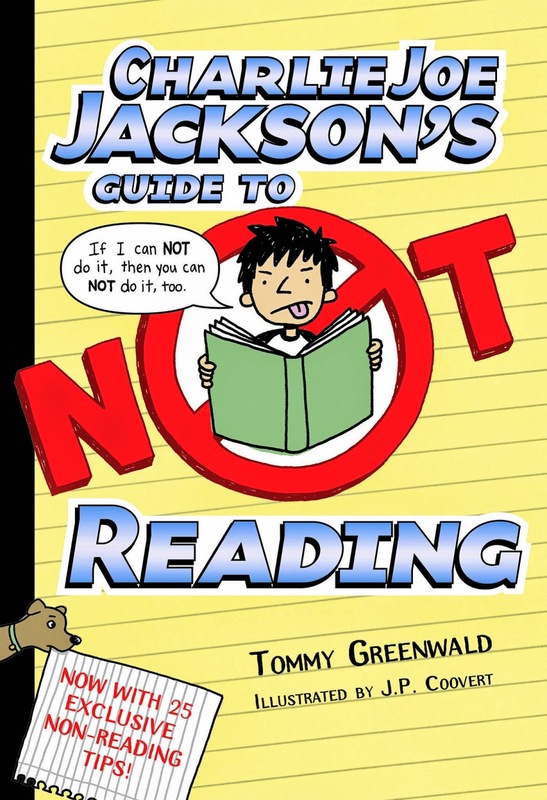 Somehow a book encouraging kids not to read does the opposite. It's an entire series, actually. So if you're looking for a great middle grade book, check this series out. 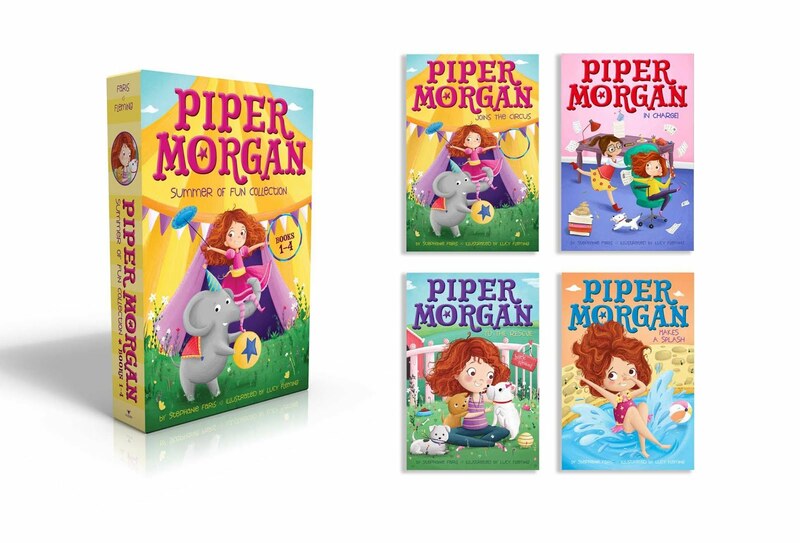 It would be suitable for younger readers, too, which is probably why it came up in chapter book searches. Recently, Chrys took time out of her busy promotion schedule to tell us a little about 30 Seconds and her writing process. Q: 30 Seconds is your second e-book. 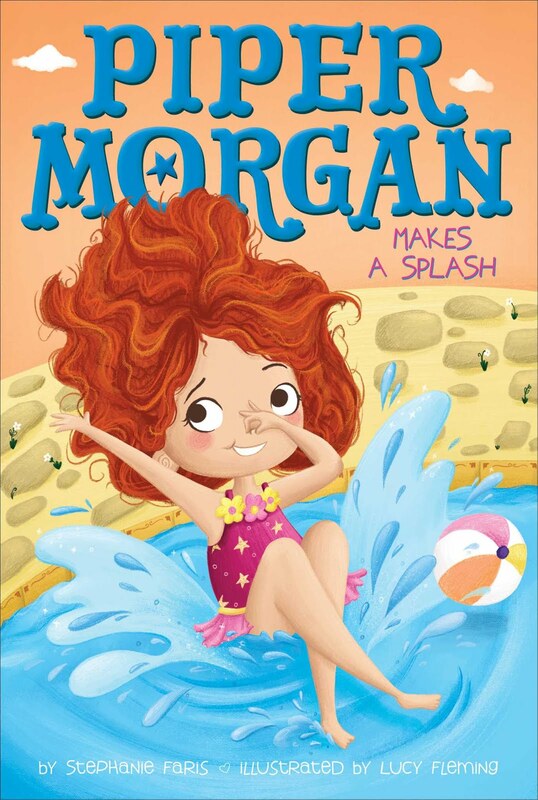 What did you learn from your first book that will make promoting your second book easier? A: I know what will work and what won’t work. Promoting on Goodreads really worked with Hurricane Crimes, but submitting to Amazon forums did not because so many other authors are doing the same thing. With Goodreads, I can directly share with people who are interested in me and my writing. Q: Your hero in 30 Seconds goes undercover in the Mob. Did you do research on the mafia while you were writing the book? I assume that didn’t involve actually going undercover yourself! A: Luckily, I didn’t have to go undercover in a Mob, but part of me wants to believe I would’ve done a great job! (Or not. Darn!) I actually didn’t have to do much research on the mafia because Blake goes undercover before the story starts, and I didn’t write in the Mob leader’s perspective, although that would’ve been fun. Influences from movies about Mobs and gangs and criminals helped me to write the action scenes involving the Mob as well as nail down the personalities and appearances for those characters. Q: Tell us a little about 30 Seconds. How is it different from Hurricane Crimes? A: 30 Seconds is about a woman who finds herself in the middle of a war between a police-force and a dangerous Mob. 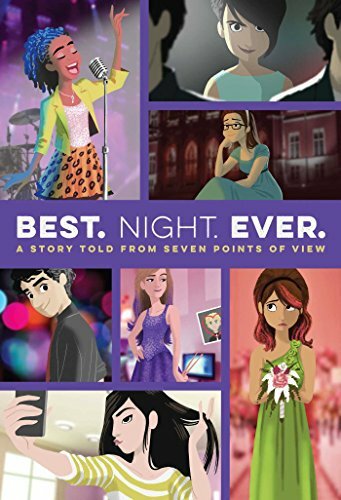 Throughout the story, Dani falls in love with Blake Herro, the officer who went undercover and is the reason why the Mob is after her in the first place. Hurricane Crimes is set during a category 5 hurricane and the hero is a murder suspect. The only bad weather that occurs in 30 Seconds is snowfall and a fun snowball fight between my characters. And although there’s a time when Dani doesn’t trust Blake, he turns out to be a true good guy. 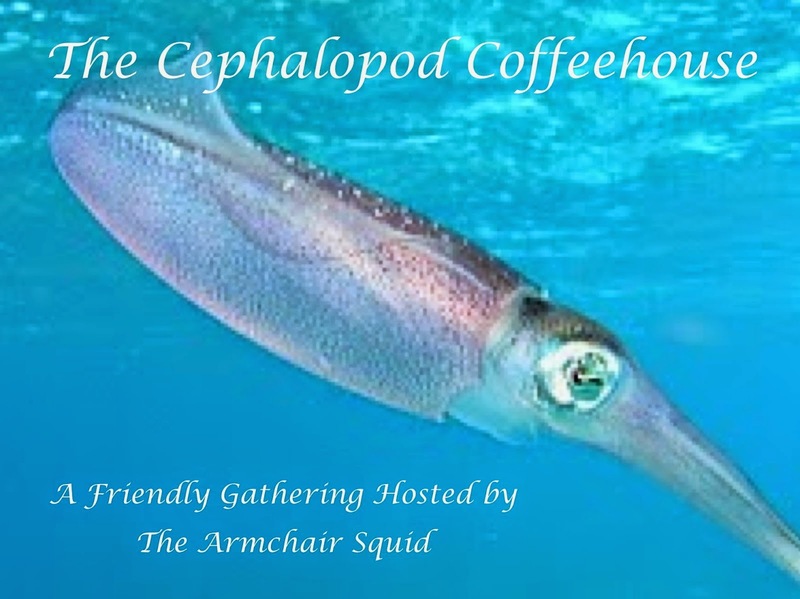 Q: You help aspiring writers with writing tips on a variety of subjects. Do you feel like teaching helps you grow as a writer? A: Definitely! The writing tips I share on my blog are all things I’ve learned, and my readers tend to teach me new things, too. It’s wonderful balance of being a teacher and a student. Q: What has been the best thing so far about being published? A: Getting to know and entertain readers is definitely the best thing. I’ve been writing since I was twelve, so finally seeing my name on a book cover, even an e-book, is also an amazing feeling. Q: What advice do you have for other writers pursing publication? A: Take your time! I know it’s tempting to rush so you can bask in the end result, but what you learn as you write, edit, and submit work will be invaluable. And I believe that when it’s meant to happen, it will happen. 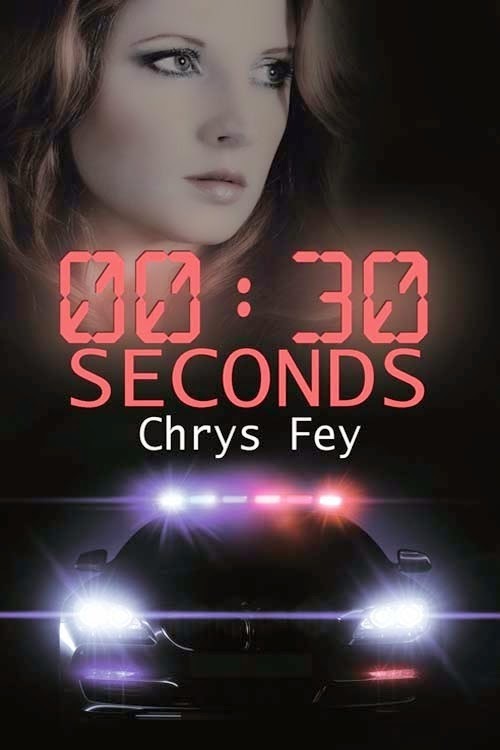 If you're ready to buy 30 Seconds or add it to your Goodreads list, check out the links below. 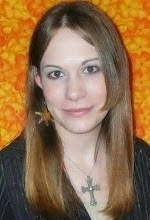 You can also learn a little more about Chrys by visiting her website or following her on Twitter. Young superstar Ariana Grande has earned the "diva" label lately for her session with a professional photographer. This beautiful young girl has a well-publicized fixation with her left side, reportedly refusing to ever be photographed from her right side. Why? Possibly because her right side doesn't have a dimple. But the problem isn't the fact that she demands photographers only photograph one side of her face. The problem is that she reportedly made a scene during a photo session, repeatedly asking to see every picture that had been taken. After a while, she supposedly asked to change clothes and demanded all the photos he'd taken be erased. He refused and walked out. One of her people chased him down, insisting the photographer delete those photos. The singer/former Nickelodeon star denied the incident, but I believe it. If you have been around a young girl recently, you'll believe it, too. Just agree to take a young girl's photo and you'll go through exactly what Ariana Grande's photographer went through. She is likely going to have to grow up and let her picture be taken like a real celebrity. What do you think of the way girls take pictures today? Today, T.B. is writing about my personal favorite subject: her journey to publication. I think it's something that many of us will be able to relate to. Since moving to London, I’ve published three novels: A WOMAN LOST, MARIONETTE, and CONFESSIONS FROM A COFFEE SHOP. Turns out once the excuses diminished, I’ve been able to focus on what’s important to me. Now I have balance. I still go out with friends and family. I still have fun. I still deal with life. But I also write. So if you want to be an author, don’t let anything stop you. All that matters is chasing your dream. Never give up. T. B. Markinson is a 40-year old American writer, living in England, who pledged she would publish before she was 35. Better late than never. When she isn’t writing, she’s traveling around the world, watching sports on the telly, visiting pubs in England, or taking the dog for a walk. Not necessarily in that order. T. B. has published A Woman Lost, Marionette, and Confessions from A Coffee Shop. Sign up to T.B.’s New Release Mailing List here. Your email will never be shared and you will only be contacted when a new book is out. 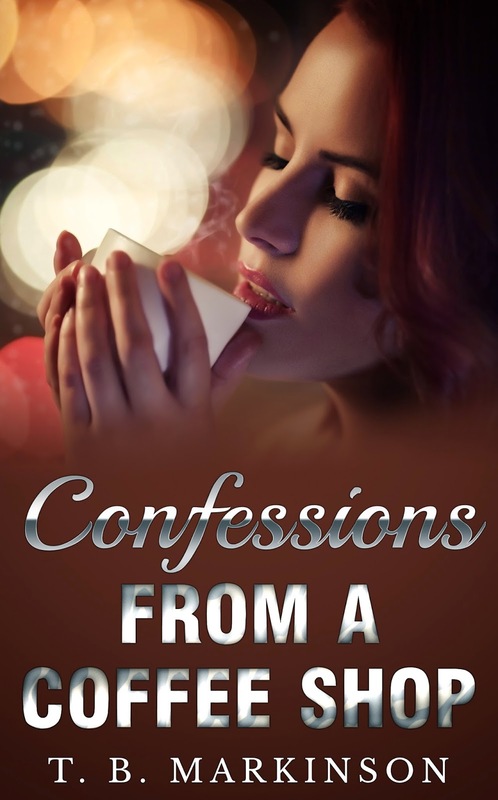 If you're ready to buy Confessions from a Coffee Shop or add it to your Goodreads list, check out the links below. You can also learn a little more about T.B. by visiting her website or following her on Twitter.